Osteria Morini brings the soulful cuisine and convivial spirit of Emilia-Romagna in northern Italy to the historic Navy Yards in Washington, D.C. This open kitchen restaurant features the cuisine of acclaimed chef, Michael White, and selectively looks for individuals who have an entrepreneurial spirit and who thrive in an environment that demands excellence in every dimension. Under the leadership of Executive Chef Benjamin Pflaumer , and General Manager, Luis Arias , Osteria Morini strives to provide superb cuisine and seamless service through teamwork and execution.<br><br>We are looking for high energy individuals who share our passion for food, wine, and superior service. 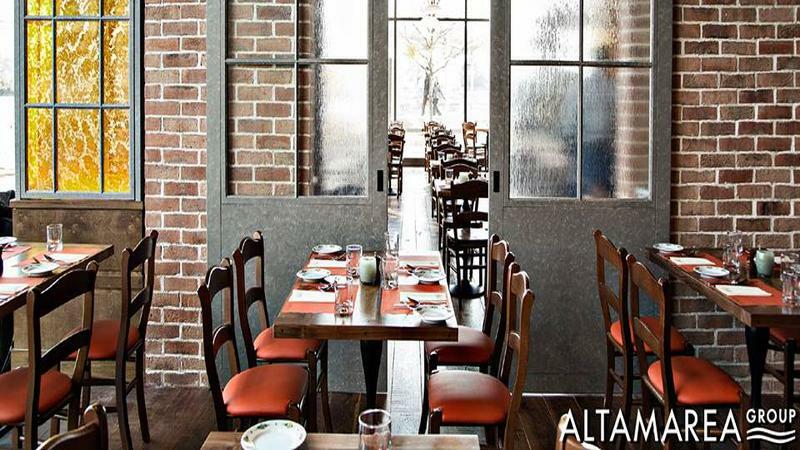 This is a great opportunity to work with some of the industry's leading figures and be part of a growing and innovative company.<br><br>Responsibilities include:<br>- Welcome guests and make suggestions regarding food and beverages<br>- Maintain a clean and properly stocked bar area<br>- Prepare drinks in a timely manner according to the restaurant's recipes<br><br>Requirements:<br>- Prior bartending experience<br>- Strong organizational skills and ability to prioritize tasks<br>- Ability to remain calm and organized in a high-volume environment<br>- Considerable knowledge of the preparation and service of alcoholic beverages<br>- Candidate should demonstrate an energetic and friendly personality<br><br><br>We offer medical, dental, and vision benefits after 90 days of employment for full time employees. If you are interested in joining the Osteria Morini team, please submit your resume. Attachments that cannot be opened will not be considered.<br><br>Altamarea Group is an Equal Opportunity Employer. 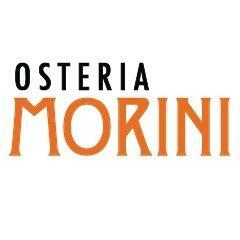 Osteria Morini - Washington DC is posting their hospitality jobs on Harri.